Known as “the Architect” of George W. Bush’s presidency, Karl Rove’s access to Bush and view of his presidency is unparalleled. 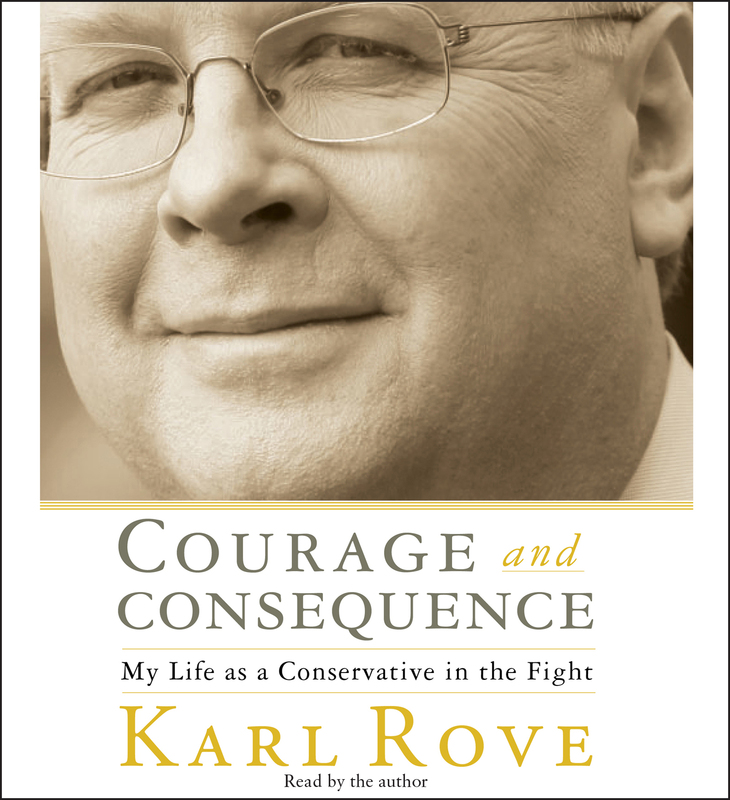 In this memoir, Rove takes the listener into the heart of Bush’s rise to the Texas governorship and behind closed doors in the White House. Rove describes what it takes to win elections—from his first race in a high school gymnasium to those on the national stage—and what you need to do once you’ve won. Rove learned about the cost of his Republican affiliation at a young age, when a JFK supporter down the street pushed him off his bicycle and beat him up for supporting Nixon. Since then, Rove has devoted his life to conservative politics—and he has been accused of everything from campaign chicanery to being a war criminal. Here, he sets the record straight, responds frankly to his critics, and passionately articulates the reasoning behind the choices he made during campaigns and in the White House. 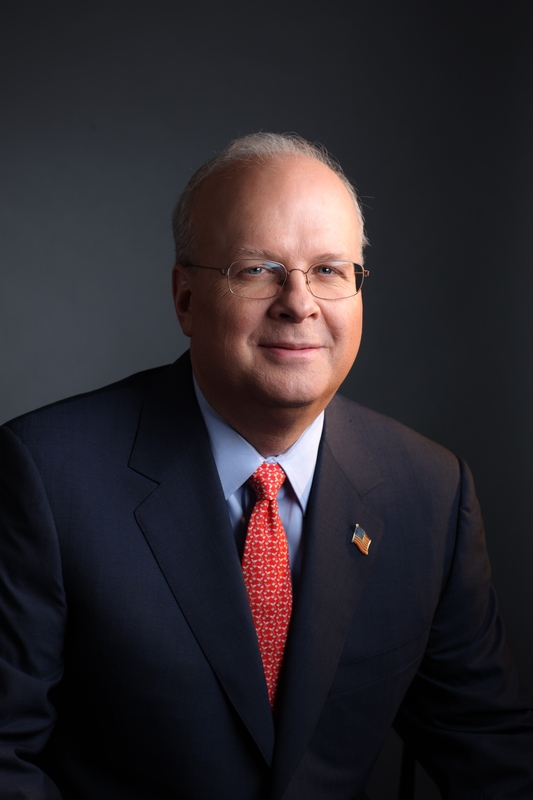 With never-before-told details about his own controversial career, the legacy of the Bush presidency, and America during its most trying moments, Rove intimately relates the joys and pains of a life in service of conservative conviction.